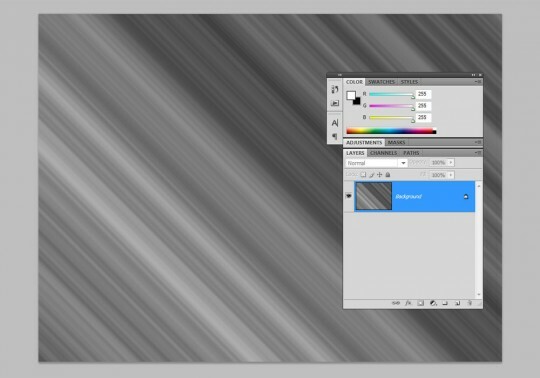 I’m back with another Photoshop Quick Tip, showing you how to create an abstract Wallpaper Design using Photoshop. Let’s get started with this Wallpaper Design! 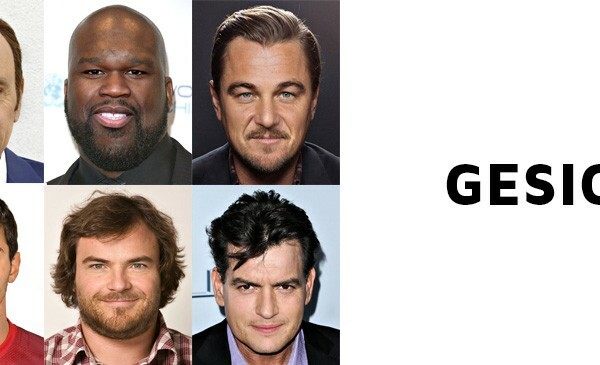 We’ll achieve our currently set goal by taking advantage of various Photoshop tools in the process. 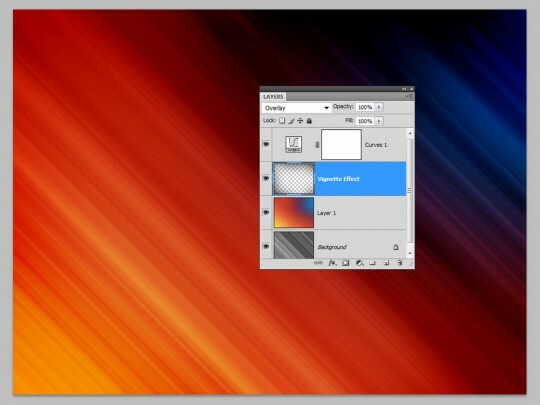 Create a new layer and fill it with any color you’d like. 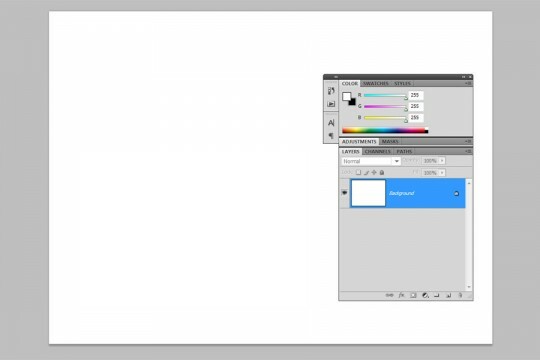 The color isn’t that important, as we’re going to use a gradient overlay anyways. So go ahead and add a gradient overlay layer style to your newly created layer and click on the gradient bar to customize the gradient. In the new window that pops up make sure to select Noise in the layer style drop down menu. Now click randomize until you get a gradient with as much contrast as you can, the colors don’t really matter but the number of colors present does. 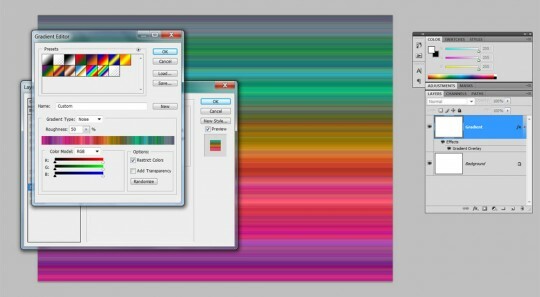 Once you’ve found your gradient click Ok. In the window still open select a gradient angle of 45° and increase the scale as necessary to eliminate the blank top right and top left sides of the gradient. Let’s get rid of these atrocious colors shall we? First let’s merge the layers into using the very useful [Ctrl + E] shortcut or by going to Layers->Merge Layers. Now De-saturate the layer by using the shortcut [Shift + Ctrl + U] or by going to Image->Adjustments->Desaturate. Here comes the creative part! 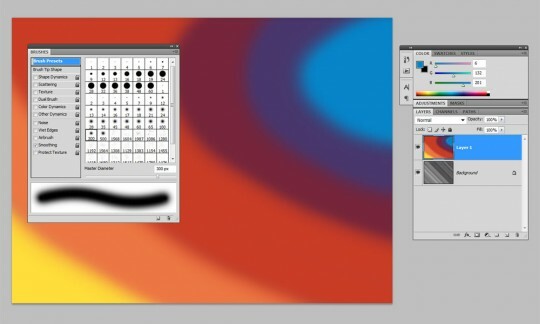 Create a new layer and select a Soft Mechanical 300 pixels brush from the default brushes palette. With it, just let your imagination flow. There’ no right or wrong way of taking care of this step as you’re totally free on color choice, brush width, contrasts, you name it. Just paint for whatever overall mood you’d like to achieve. I aimed for a high contrast from very warm to cold colors, and painted a few stripes accordingly. The only rule here is not to get too crazy with finer details, just keep it simple. Once you’re satisfied with your art, get ready to blur the crap out of it… Yeah, this step might alter some of the finer details you may have worked on in the previous step. 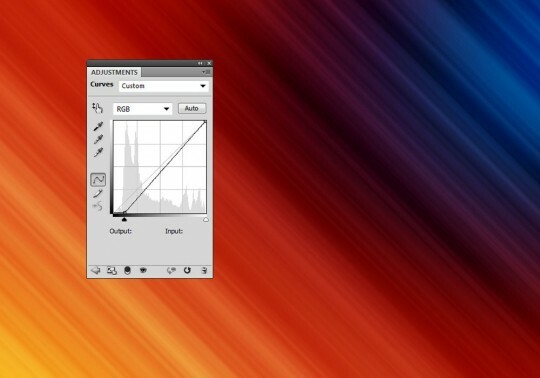 With the layer still selected use a Gaussian blur filter and use a value that will blur the stripes so that there are no discernible direct changes in color. We’re aiming for a fluid gradient like effect. A value of 200 to 250 pixels should do the trick. 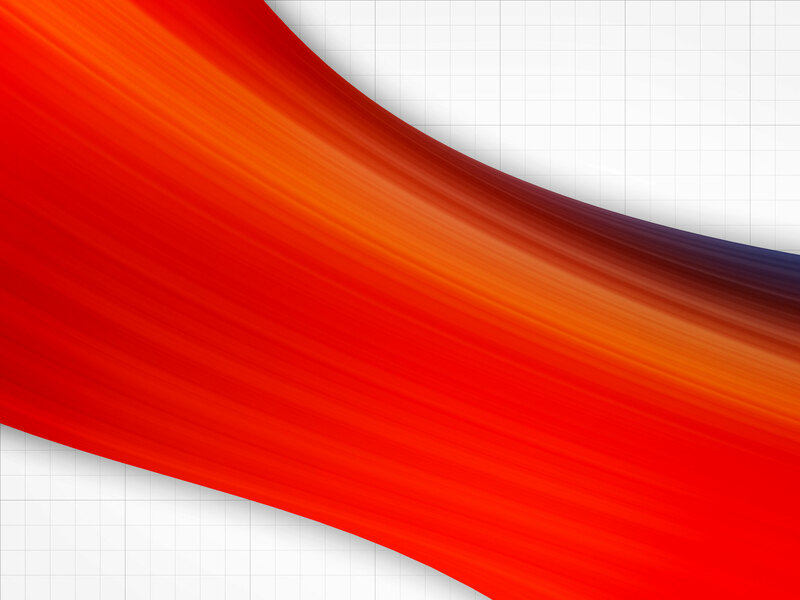 Change the layer’s blending mode to Hard Light so that we can discern the gradient stripes on the underlying layer. Using a curves adjustment layer, bring some more contrast into the composition. In this case I just nudged the left anchor point to an output value of 30, thus increasing the lower tones of the underlying layers. Values will vary depending on the colors used and your desired results. Finally let’s create a custom vignette effect by using the same techniques seen in steps 5 and 6. Paint some black random borders on a new layer and blur it as we blurred the color layer. 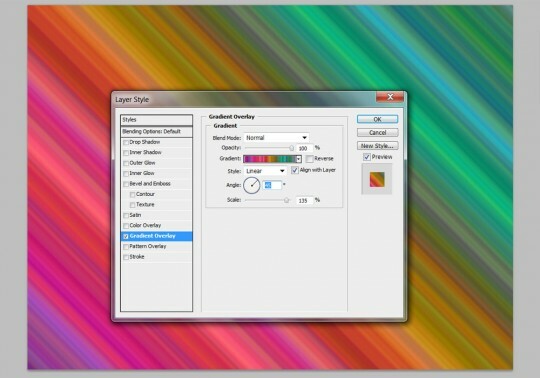 Now change the layer’s blending mode to Overlay. You can get some extremely varying results simply because there are a lot variables in play here. The underlying gradient stripes, the color palette used, the contrast, the highlights etc… It’s up to you to decide what sort of final outcome you’re looking for. Below are just a few results achieved by altering some of the steps. Here is one with multiple layers of color variation and experimentation with different blending modes. 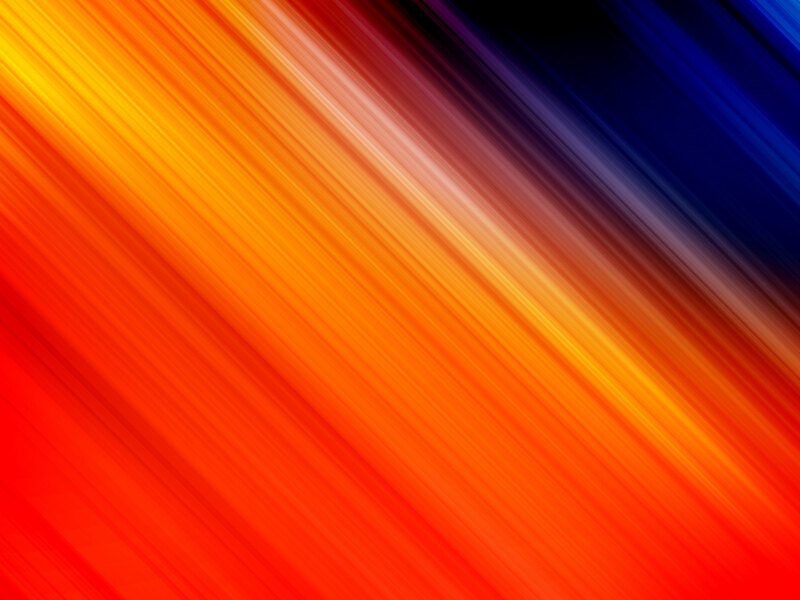 I used the Warp Mode Tool to create a unique stroke across the canvas and I tied the color layer to this same gradient stroke layer. I then used a simple repeating pattern as the background and added a subtle drop shadow effect to the stroke. As you can see the possibilities are endless with these simple techniques. It really is a very easy and accessible process and can give some very interesting results with a bit of tinkering. 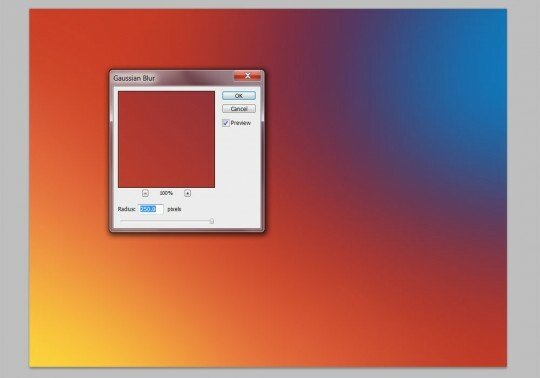 See you in the next Photoshop Quick Tip.